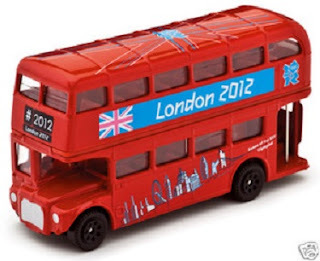 For an easy way into the Games take GEM’s useful Olympic travel advice. With the London 2012 Olympic Games set to officially start today (Friday 27th July), road safety organisation, GEM (http://www.motoringassist.com) offers up some smart travel tips for all those affected this summer. Press Information: David Williams, MBE, Chief Executive of GEM Motoring Assist is available for comment on 01342-825676 (office) or 07711-450560 (mobile). David Williams was awarded the MBE in 1998 for services to Road Safety. Great post! I have been doing some group trip planning with some of friends and one of the main places that keeps coming up is London, so I'm definitely going to share this with them. Thank you for sharing these tips with us!